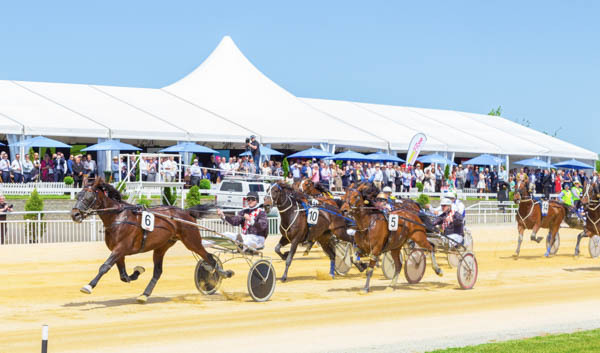 A spectacle of racing will entertain the crowds, elegant glasses of bubbles will clink and fabulous spring race day fashion will be seen – welcome to the 115th running of the Christchurch Casino New Zealand Trotting Cup Day at Addington. Tuesday 13 November is the highlight event in Canterbury’s social calendar and although there is fierce competition on the track, the fashion stakes are just as high. Addington is on track to bring fashion to the fore, as stylish racegoers prepare for this iconic event. The coveted Westfield Riccarton Style Stakes encourages everyone to go all out and put their best spring race day foot forward and, as such, the Westfield Riccarton Style Stakes and The Hits Body Art competitions are more of a head-turner each year with fine details all contributing to give that winning edge. The 2018 judges are Senior Westfield Stylist Luke Bettesworth, owner of style consultancy Signature Style Jackie O’Fee, and radio DJ Paul ‘Flynny’ Flynn from The Hits Drive Show. 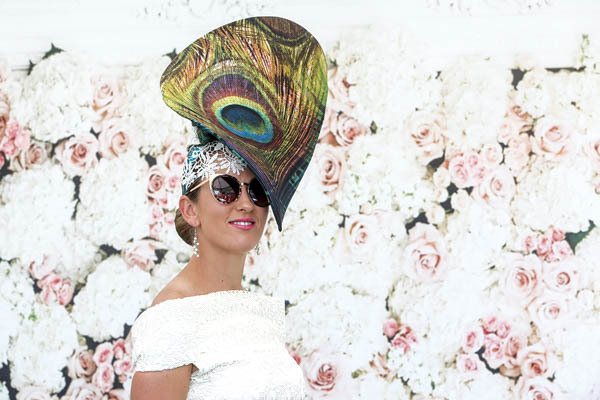 Flynny’s co-host, Stacey Morrison, will again be MC for the Westfield Riccarton Style Stakes, while MCs for The Hits Body Art competition will be Brodie Kane and Dave ‘Fitzy’ Fitzgerald from The Hits Breakfast Show. 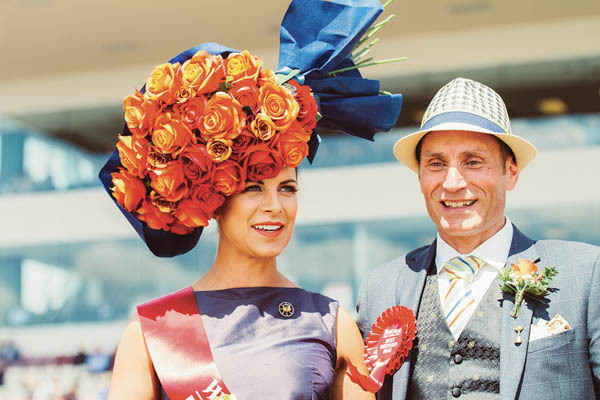 The judges will be looking for that perfect race day outfit that combines style, originality, grooming – and of course the eye-catching head piece. Online entries are open until 10am on Monday 12 November (late entries can be made on the day). With more than $20,000 worth of prizes up for grabs from Westfield Riccarton, Pascoes, Seiko, Peninsular Beachfront Resort Mooloolaba, Lancome and Air New Zealand, the competition will be fierce. Courtesy of Air New Zealand, the Westfield Riccarton Best Dressed Lady winner will be winging her way to Hawaii, while a suave Westfield Riccarton Best Dressed Man will win flights to Brisbane. On the stylish and highly sought-after Lindauer Lawn Rooftop, the headline entertainment is New Zealand’s popular band Sons of Zion who will be living it up with their explosive sets as members seamlessly switch from vocals, to guitar, to drums and then back again. DJ duo Sweet Mix Kids, who have played some of the world’s coolest parties, clubs and toured supporting the likes of Adele and Ed Sheeran, will get the party going in the Public Village. Get in quick to secure General Admission (with early bird pricing until 31 October) and Lindauer Lawn tickets, or for a supreme Race Day experience there are still limited hospitality options available. This year gates open at the later time of 10:30am and AWOP (Another Way Of Paying) will be an easy cashless option for Lindauer Lawn guests to take care of food and beverage purchases. To purchase tickets or enter the Westfield Riccarton Style Stakes and The Hits Body Art go to addington.co.nz/cup-week. There’s nothing quite like Cup Week at Addington and the Christchurch Casino New Zealand Trotting Cup Day on Tuesday 13 November is not to be missed. 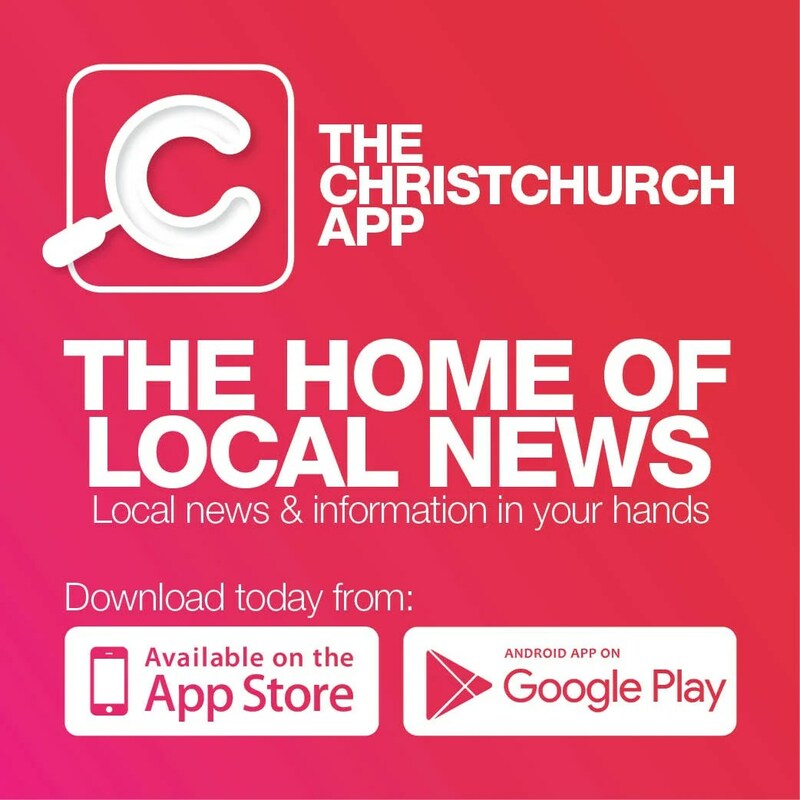 This year four lucky winners will ‘Arrive in style with Christchurch Helicopters’. Simply purchase your General Admission or Lindauer Lawn ticket before 30 September and you could be in to win. This phenomenal prize includes arrival via Christchurch Helicopters with Richie McCaw, a Westfield Riccarton voucher each to the value of $500 to ensure you are dressed in style, a luxury stretch limousine transfer from your Christchurch home, motel or hotel to the helipad, then at the end of the day from Addington to Christchurch Casino, or home, courtesy of Airpark Limousines. Your Cup Day tickets will be upgraded to a reserved table in Spectators, with a glass of Daniel Le Brun on arrival, treats from the chef and access to live entertainment and racing action. 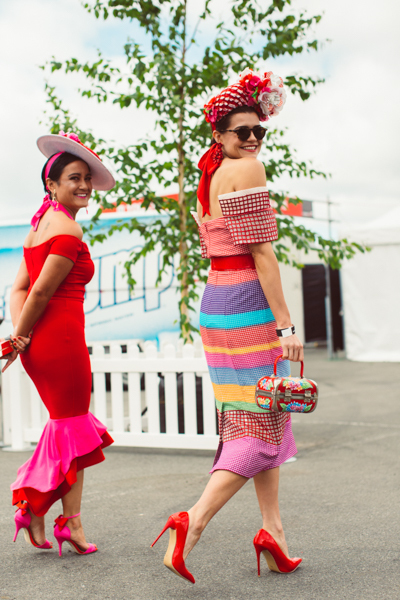 Cup Day’s ticket choices ensure there is something for everyone. General Admission provides access to the Public Village and is home to the Westfield Riccarton Style Stakes and the Body Art fashion heats and semi-finals. The limited Lindauer Lawn tickets are always in demand as this is the heart of the action. Incredible bands have been booked for both areas and will be announced in October. Addington also offers an exceptional range of hospitality options, including private and shared marquees, prime viewing hospitality and indoor and outdoor choices. Limited availability. 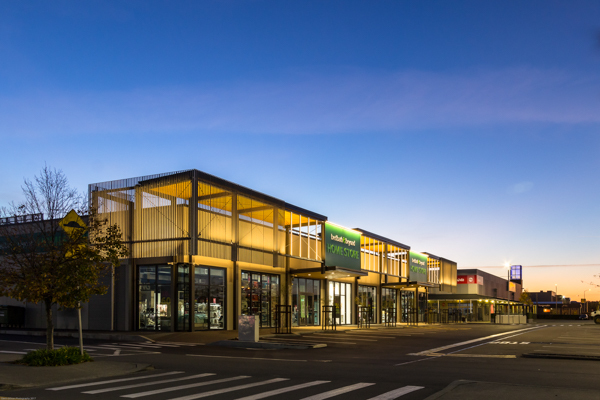 Redevelopment at one of Christchurch’s largest open-air shopping complexes is now complete – and developers say all roads lead to Tower Junction in Addington. Tower Junction owner and developer Ngāi Tahu Property is focused on “providing a shopping destination that can meet the needs of the whole whānau”, Ngāi Tahu Property Chief Executive, David Kennedy says. Development on the 2,500m2 site has been underway for the past year and includes two new buildings, recently unveiled to accommodate new food, beverage and retail tenants. 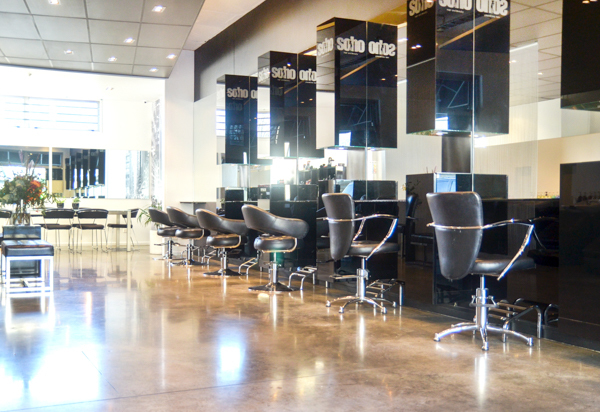 These include Look Sharp and a new concept store for Bed, Bath & Beyond. Further retailers including Tower Nails, Acquisitions, SuRa and others are open, or will be opening in the coming weeks. Ngāi Tahu Property has worked closely with Matapopore, a charitable trust incepted after the quakes to ensure mana whenua values and the voice of Ngāi Tūāhuriri and Ngāi Tahu are included in the rebuild. Kennedy says this relationship has resulted in markers of Ngāi Tahu culture being included in the development. The work of Fayne Robinson, a Ngāi Tahu master carver, and other Māori artists, have been incorporated on site. If you are after premium quality tiles to give your home distinctive flair, then look no further than the 100m2 Giovanni Tiles selection studio at 3 Lester Lane, just off Dean’s Ave, which holds a selection of more than 1000 premium tiles. A tile selection studio that recognises the growing interest from homeowners and construction companies alike, Giovanni Tiles has a dedicated team of friendly experts in colour and style to assist you with all your requirements, from tile selection to free measure and quote, and delivery right to your door. All tiles in the selection studio are sold under the Giovanni brand and sourced from leading tile manufacturers worldwide. “We import our tiles direct which cuts out the middle man, so our prices are very competitive,” Giovanni Tiles owner, Garey Burgess says. 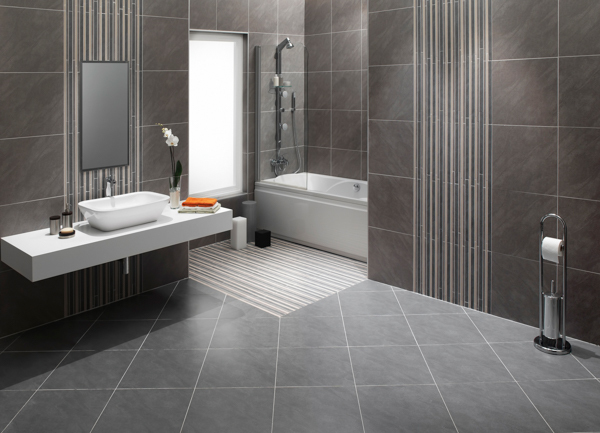 Giovanni Tiles supplies only premium quality porcelain tiles. They feature the latest colours, fashion and textures for every home or commercial environment and, being porcelain means they are durable and keep their as-new look for many years to come. The selection studio features extensive areas of tile samples from mosaics, to floor and wall tiles, for both interior and exterior environments. Available in all sizes, this gives customers the best possible idea of what tiles are available, and if they don’t have it, they will find it for you! Giovanni Tiles is able to source other tiles direct from manufacturers and holds more than 40,000m2 on site at all times, so they can deliver to you when you require them. giovannitiles.co.nz or phone 03-423 1696. 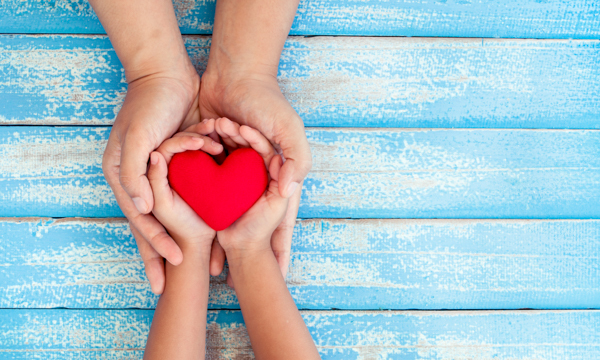 We share our city with some incredible people who put heart, mind and soul into the support of philanthropic endeavours, so much so that we couldn’t possibly hope to list them all. What we can do however, is list some of the upcoming events on the local social calendar which have been formed to support the vital charitable services that are at the heart of a strong community. We hope you enjoy. Art Battle is live, competitive painting where 12 of Christchurch’s top artists have just 20 minutes to paint a canvas. The audience votes for the winner and all artworks are available by silent auction on the night. But what is perhaps the most exciting aspect of this endeavour, is that it supports the charity ‘Just Peoples’ which was set up to connect Kiwis with the means and desire to join the fight against global poverty with small, locally led micro-projects across Asia and Africa. It’s an iconic mystery dining experience and it’s all in support of Ronald McDonald House. Arrive with your guests at the pre-dinner function and enjoy a glass of champagne and canapes. This is where excitement builds with a live auction, before you find out where you will be dining for the night with a live mystery dining draw. 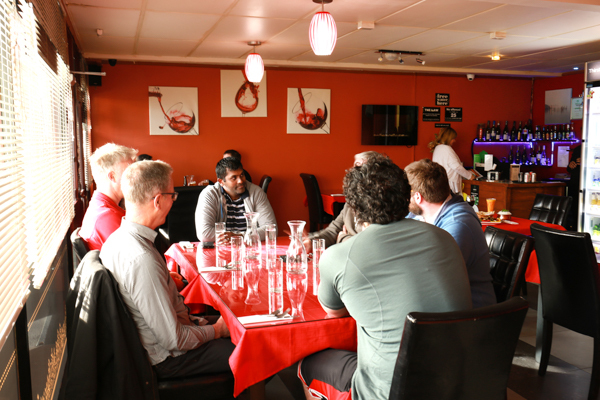 From exclusive local restaurants to private chefs at unique dining destinations, Supper Club Christchurch is sure to impress your dinner guests. Life Education Trust Canterbury is very lucky to have the opportunity to host a fundraising event alongside Annabel Langbein. 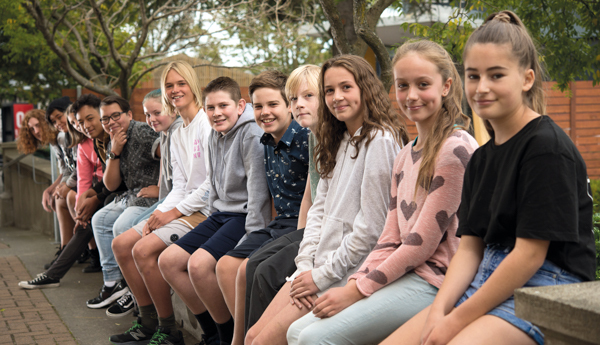 Ticket proceeds will go directly to Life Education Trust Canterbury, enabling this talented team to continue delivering health educational lessons to 20,000 primary and intermediate school children in Canterbury each year. During this exclusive event the second volume Essentials cookbook will be launched and Annabel will share stories from her free-range life as well as top tips and tricks to help you become a more confident and creative cook. We have a lot of talented authors in this beautiful country of ours, and Addington Raceway wanted to create a place for the public to meet them and perhaps find their next favourite! The event will feature local authors and even some from further afield, with ticket and raffle proceeds supporting the Mental Health Foundation of New Zealand. So, grab the family, grab your friends and head to Wham Bam Author Jam! “Kia ora tātou. Welcome to Hagley’s Junior Graduating College! What’s important at Hagley, a school with a 160-year history making it nearly as old as Christchurch itself? When you enrol into the Junior College at Hagley, you are in a learning environment that will enable you to achieve and exceed your goals and have a great overall experience at Hagley. The school offers a range of support throughout your children’s junior years. From the beginning the students are tested and interviewed to see where they will slot in best. They then receive amazing pastoral support from both tutors and deans, and they will get to work on achieving Hagley Credits throughout the year to graduate into the following year. “We’re often asked, what makes Hagley different,” Principal Mike Fowler says. It’s a strong framework, designed to get the best out of its students. At Hagley, learning is enhanced within the context of a student’s individual learning needs and is applied to their learning within the classroom setting. A wide range of support is offered aimed at scaffolding students’ learning appropriately to their needs. 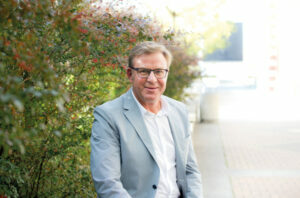 “We love our students aiming high and doing well,” Mike says. “We believe there is no single stereotype for success. At Hagley being successful comes in many shapes and forms. It’s been said that to achieve greatness, one must keep great company, which is the very premise behind one of the city’s most inspiring upcoming events. On Wednesday 16 May from 12-3pm at the Addington Event Centre, the Women Inspiring Women luncheon brings together some of the country’s most inspiring women. From entrepreneurs and company directors to wellness warriors and television personalities, names from Toni Street and Angela Stone, to Lynette McFadden and Traci Houpapa will be on hand for inspiration. Hosted by Inspired Events NZ and featuring MC Hilary Muir, the event supports some of the city’s most worthy causes. Pay It Forward, with the charity Dress for Success, will have a clothing donation booth on site. Dress for Success invites attendees, and those unable to attend, to gift a ‘buddy ticket’, to enable a disadvantaged woman to attend, while In the Community Charitable Trust creates opportunities to do something special for mums with breast cancer. 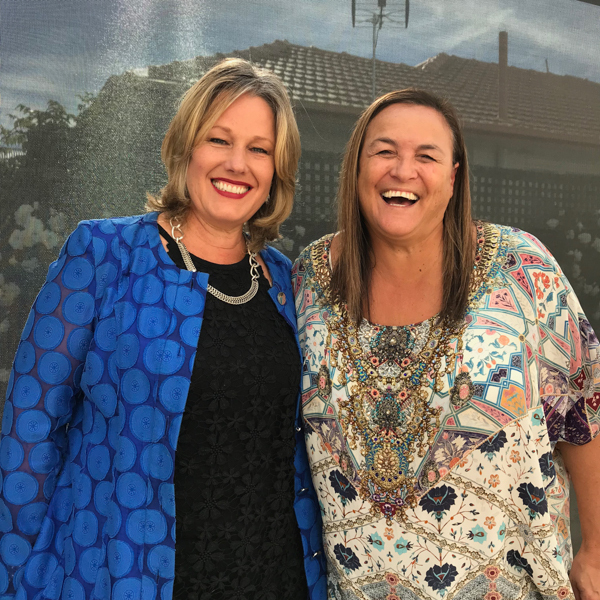 Christine Korako and former Silver Ferns player and Motivationz Director Marg Foster are the names behind Inspired Events NZ. Established to inspire and motivate others, they believe investing in personal and professional development enhances individual and group motivation, leading to greater success and happiness. “It’s all about connecting engaging and participating,” Christine says. “We flourish when we have the right people around us who can advise us, support and strengthen our individual capability, grow our confidence and challenge us to reach our goals. For more information and tickets, email inspireatevents@gmail.com or follow @inspiredevents on Facebook. 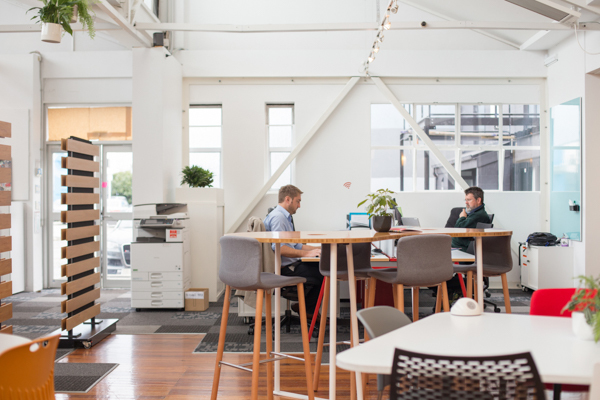 Christchurch is embracing the burgeoning international trend of co-working, with savvy businesses snapping up shared spaces throughout the city. Whether you’re a freelancer, entrepreneur, start-up or community group, the clever co-working concept is creative Christchurch at its best. Described as a café, bar and co-working space for ‘outcasts, geniuses, mavericks and misanthropes looking for a cool spot to work, eat and drink… not necessarily in that order’. A statement office, friendly coworking space to hire, a buzzing business lounge and meeting rooms with all mod cons – it’s all here to rent between these two innovative spaces. ‘An ecosystem of passionate and driven professionals’, offering desks, an event space, meeting room, parking, in-house events and networking, with beach views and surfboard storage! Run by a group of non-profit organisations committed to modelling a strong, connected community, there’s ‘hot desking’ for community groups, and a range of tenancy options and bookable rooms. Desks and meeting rooms for freelancers, entrepreneurs and start-ups in the vibrant Boxed Quarter laneways, it even has a roof-top balcony. A hub of high-tech digital collaboration for some of New Zealand’s brightest high-tech companies, it has meeting rooms, event spaces, a co-working lounge and hosts interesting speakers every week. A shared space for remote-working Sumner residents, it’s located above the local surf shop, with six permanent desks and one hot desk, available between 9am and 5pm. An innovation hub for start-ups, scale-ups and small businesses with 40 desks, meeting rooms and an open event space for up to 100, offering tailored support, programmes and events. Provided by the Ministry of Awesome, this co-working space is designed to support start-ups, freelancers, small businesses and individuals. Made up of groups working towards developing a more inclusive community, it has three community lounges and several office spaces. Offering desks and meeting rooms, its founders wanted to create a home for freelancers, start-ups and entrepreneurs to ‘create a diverse community where our workspace continually inspires us’. Providing spaces to produce, showcase and share creative works, there’s an onsite licensed café and bar, exhibition and event space, and a loft apartment for visitors and artists in residence. There are 150 desks, three meeting rooms and an open event space. Marketed as ‘more than just a desk’, insightful people and programmes are on hand to help businesses grow. A free co-working space at BNZ in the CBD offering flexible hot-desks and meeting rooms, available for anyone during business hours.